When you make a POST request you can include a header named Idempotency-Key. The value is completely up to you. For a given POST request, Stripe will only process the request once per Idempotency-Key. If Stripe successfully processes the request (meaning, it succeeded or it failed due to some error within your control), they'll cache their response for 24 hours. Any further requests made with the same Idempotency-Key will return the same response. This is an incredbly powerful tool that helps you build robust payment systems. Let's dig into an example. Your call to Stripe::Charge.create is happening inside an exception handler, and if it fails because something happened within Stripe you save off the error and finish the job. 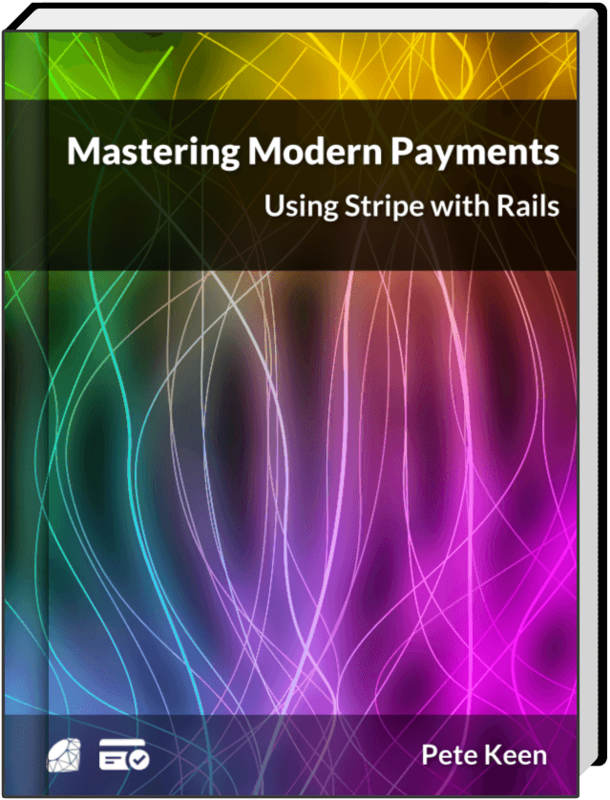 If an exception happens that is not a Stripe::StripeError, your job will get retried. It will, of course, immediately fail, because you've already consumed the single-use token. Every time this job runs over the next 24 hours, if it hits Stripe it'll return the same response. You don't have to worry about creating multiple charges, and you also don't have to worry about getting errors about trying to use a token twice. You can add an idempotency key to any POST request you make to Stripe. This isn't just for charges with tokens, although it's definitely useful. For example, idempotency comes in very handy when you're creating new charges or adding subscriptions for existing customers. In that situation you don't have the single-use guarantee that comes with a token generated by Stripe.js. To use it this way, you could pass your idempotency key through the user's browser, through your payment form and back to your controller, which would insulate you from accidental double clicks along with network hiccups. To get this feature you'll need to upgrade to at least v1.16.1 of the Stripe ruby gem. You can read Stripe's docs about Idempotent Requests right here.